Here are the Top 10 Light Novels in Japan for the week of March 12-18, 2018. 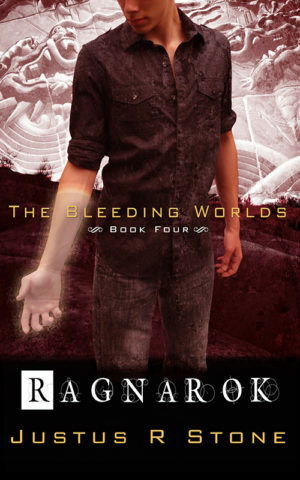 7,547 Copies Sold this week. No English License for the Light Novels. Kyoukai Senjou no Horizon chronicles the story of a futuristic civilization returned to Earth after constant warfare hindered them from traveling beyond the post-Apocalyptic Earth. At this stage, a small archipelago called the Divine States were the only hospitable land on Earth. In order to regain the space-faring technology they had lost after many years of war, they decided to recreate history with a book called the Testament as a guide. It is the year 1648 in the Testament Era. 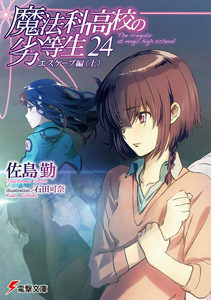 Toori Aoi, Chancellor and Student Council President of the only academy on the airborne city-ship Musashi, faces the ten-year anniversary of the death of his childhood friend Horizon Ariadust in an accident. As he prepares to celebrate the occasion by proposing to P-01s (an automaton who looks exactly like Horizon) he discovers that his suspicion about P-01s’ appearance actually has a basis in truth; P-01s is in fact Horizon Ariadust, reborn into a robotic body. In addition to this, Horizon’s emotions had been stripped away and are now stored in eight powerful weapons called the Mortal Sin Armaments; which are now in the possession of key people in various established countries in the Divine States. 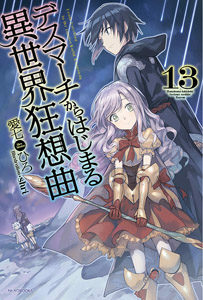 To retrieve the emotions of Horizon Ariadust, Toori Aoi along with his friends and allies begins a crusade against different obstacles as key events in history are recreated in a futuristic manner. Novelization of the theatrical feature film. No English license for the novel. 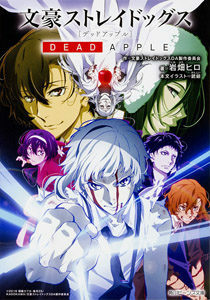 The 24 episode anime is available for streaming on Crunchyroll. 9,500 Copies Sold this week. aka Didn’t I Say to Make My Abilities Average in the Next Life? Licensed for English release by Seven Seas. Volume 1 has been released in eBook format, with a print release coming in June. When Viscount Ascham’s House’s eldest daughter, Adele von Ascham, became 10 years old, she remembered everything with an intense headache. A somewhat capable person burdened by the many expectations of the surrounding people, Misato, who couldn’t live as she wanted, pleaded to God. Yet, somehow the story is wrong! The girl with 3 names, being careful to not accidentally become a S-rank hunter, lives normally. I mean, I’m just an average, common girl. No, seriously. 9,780 Copies Sold this week. Licensed for English release by Yen On. 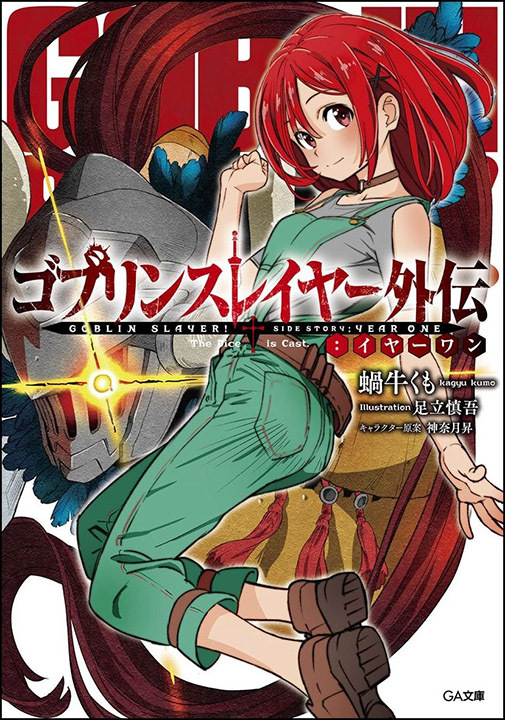 4th volume released January 31, 2018. Anime currently ongoing on Crunchyroll. 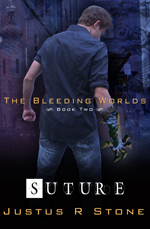 29-year-old programmer Suzuki Ichirou finds himself transported into a fantasy RPG. 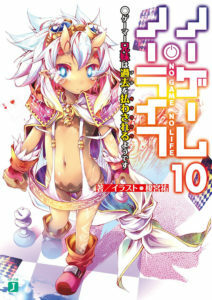 Within the game, he’s a 15-year-old named Satuu. 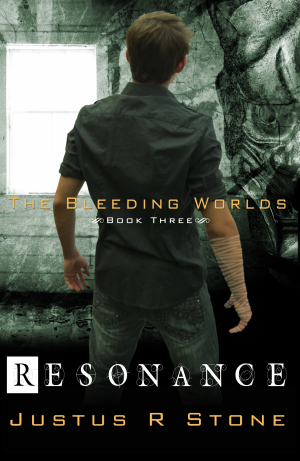 At first he thinks he’s dreaming, but his experiences seem very real. Due to a powerful ability he possesses with limited use, he ends up wiping out an army of lizard men and becomes a high leveled adventurer. Satuu decides to hide his level, and plans to live peacefully and meet new people. However, developments in the game’s story, such as the return of a demon king, may cause a nuisance to Satuu’s plans. 11,028 Copies Sold this week. 12 Episode anime available to stream on Crunchyroll. Covered volumes 1-3. 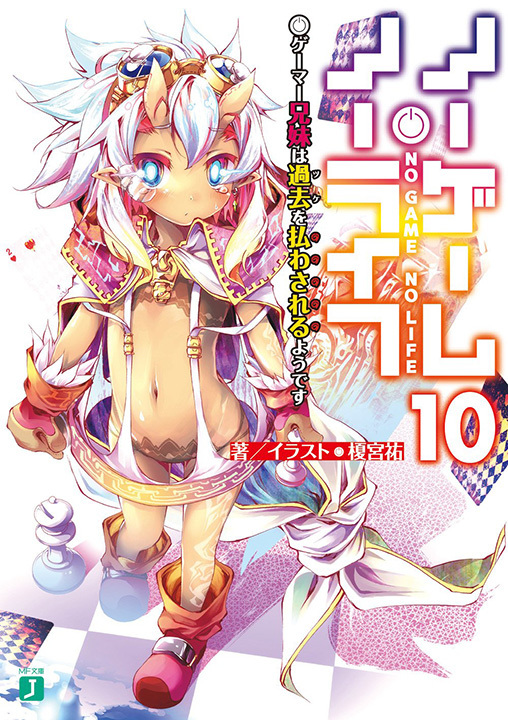 No Game No Life Zero film – released July 2017, covered volume 6. 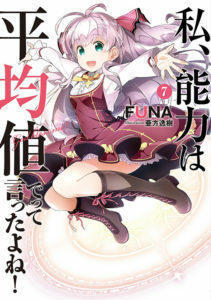 An anime adaptation has been announced. 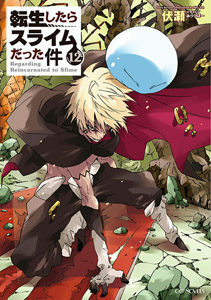 Lonely thirty-seven-year-old Satoru Mikami is stuck in a dead-end job, unhappy with his mundane life, but after dying at the hands of a robber, he awakens to a fresh start in a fantasy realm…as a slime monster! As he acclimates to his goopy new existence, his exploits with the other monsters set off a chain of events that will change his new world forever! Licensed in English by Yen On. No release date yet. 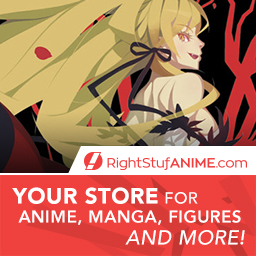 Yen Press is releasing the manga adaptation in English via simulpup. 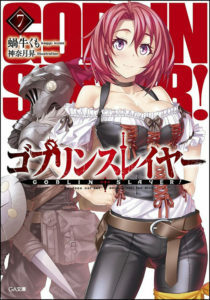 This book is the tale of a man that will come to be known as Goblin Slayer. It has been 3 days since his big sister passed away. And so he decided to move on. 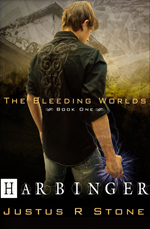 A goblin attack left a young boy mourning for his village and his beloved sister. Five years later in a frontier town’s adventurer’s guild, a visiting young man became an adventurer. It’s also then that a young woman who had lost her home village 5 years prior reunites with her once childhood friend. At the lowest rank, the young man that just became a fresh recruit prepares his equipment and heads toward a goblin infested cave. This is a tale of a man who came to be known as Goblin Slayer. 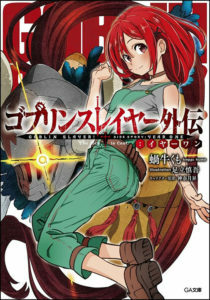 The story before the adult dark fantasy “Goblin Slayer”. Kagyu Kumo presents his newest work “Goblin Slayer Gaiden: Year One”. An anime has been announced. 12 episode anime currently airing. Streaming on Crunchyroll. Latest series from Shirow Shiratori, the author of “No-Rin”! A comedy about a live-in apprentice who won’t take “no” for an answer and the most intense Shogi matches this century, all supervised by “Saiyuki”, Osaka’s young professional Shogi team!! Open front door, and there’s a grade school girl sitting there–. 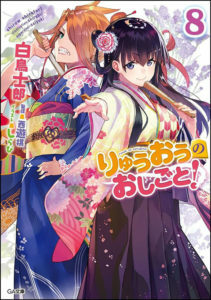 Claiming the Shogi World’s strongest title, “Ryuo”, at the age of 16, Yaichi Kuzuryu comes home to find a 3rd grade girl waiting for him, Ai Hinatsuru. A nine-year-old. He did not, but that’s how the two came to share the same roof. Yaichi’s spirit was on the verge of breaking, but Ai’s unyielding enthusiasm reignites the fire within him–. It is a product of neither legends nor fairy tales, but instead has become a technology of reality since a time unknown to people. Supernatural power became a technology systematized through magic, while magic became a technical skill. A “Supernatural Power User” became a “Magic Technician”. Magic Technicians (in short, Magicians) are nurtured through Magic High Schools and Universities. A defective elder brother and low achiever. A perfect, flawless younger sister and high achiever. The stage of daily turbulence was unveiled —. 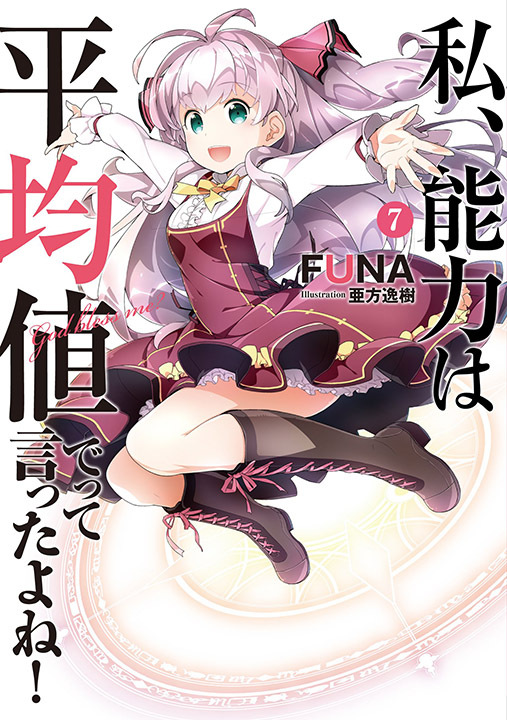 Posted in Top 10 Bestselling Light Novels in Japan and tagged Top 10 Light Novels in Japan.